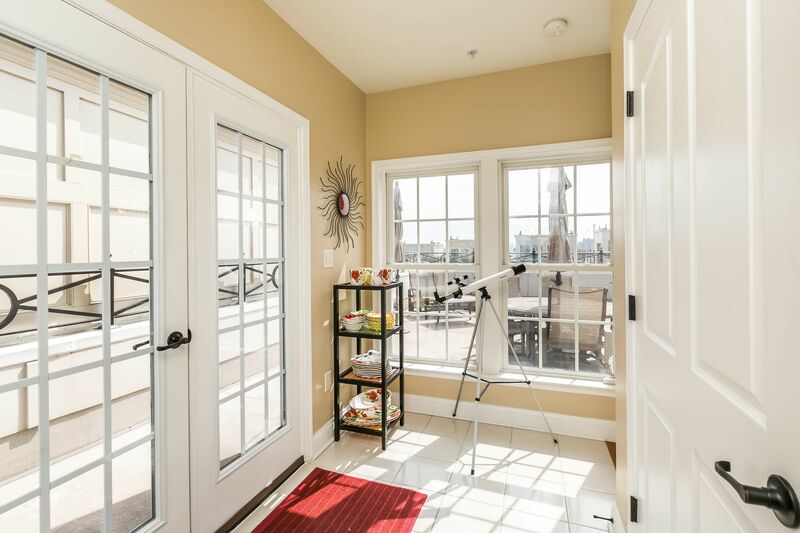 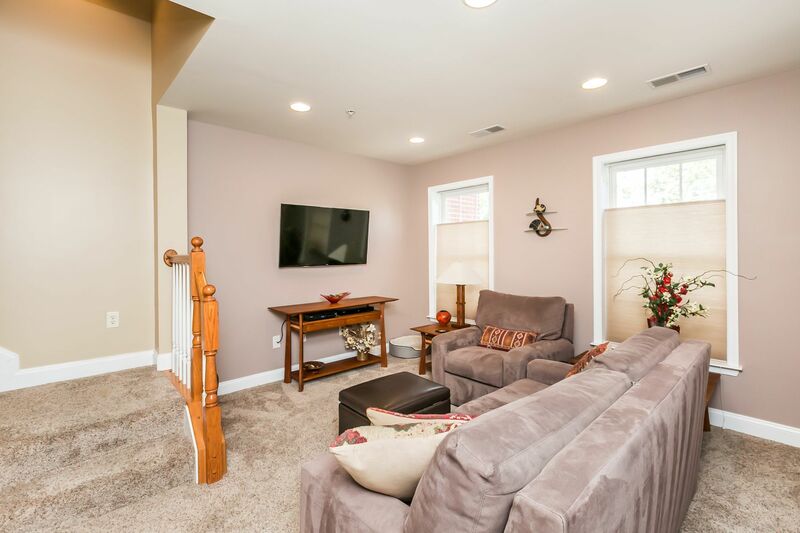 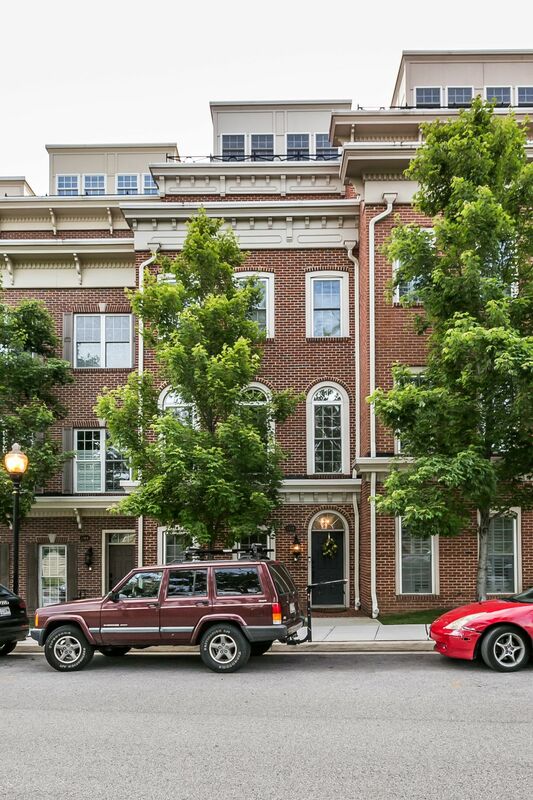 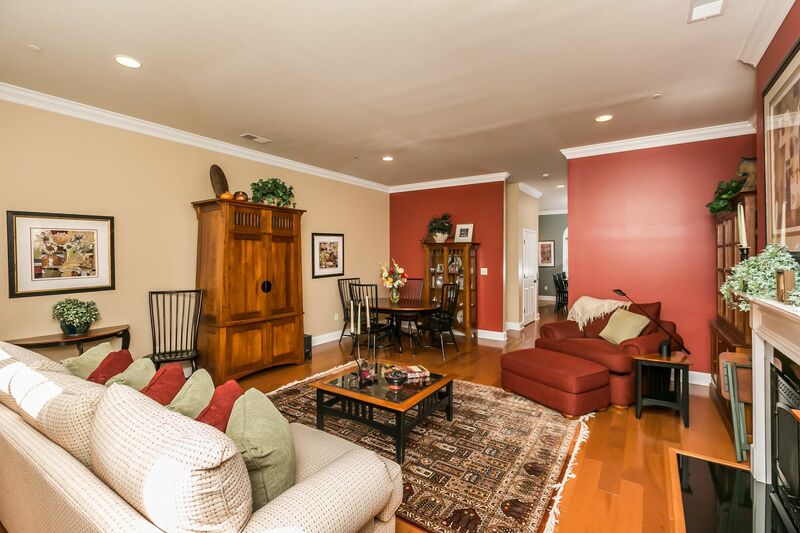 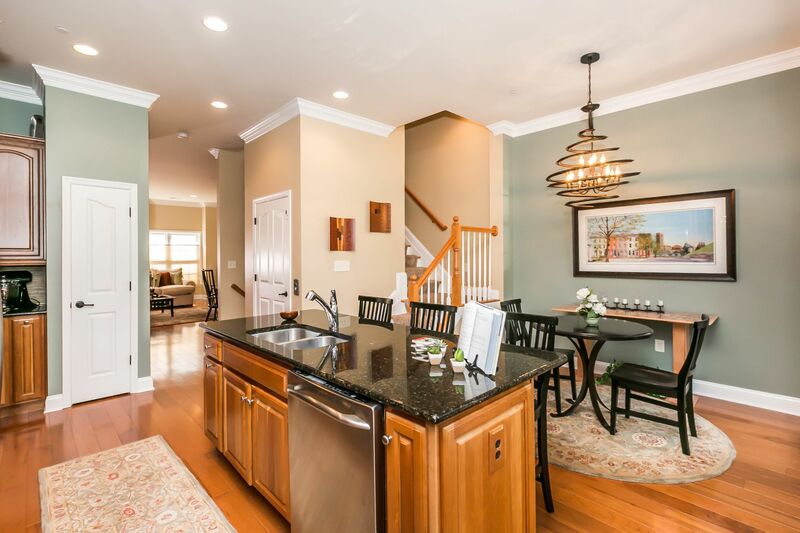 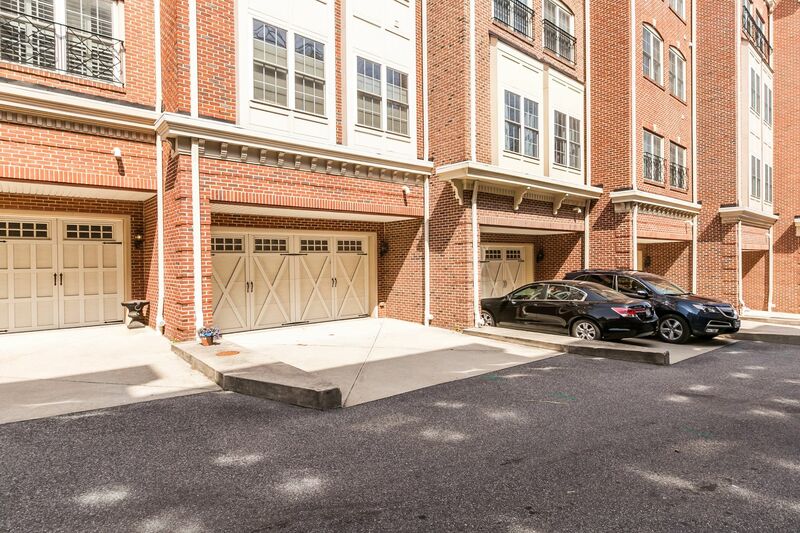 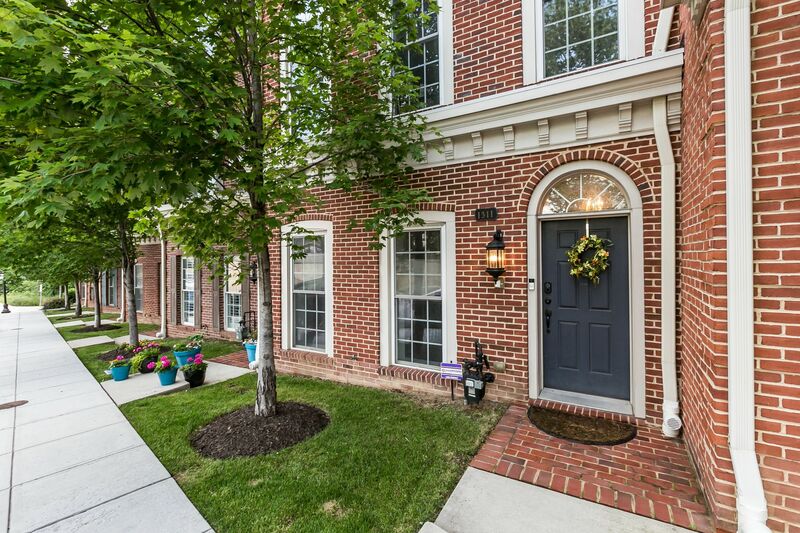 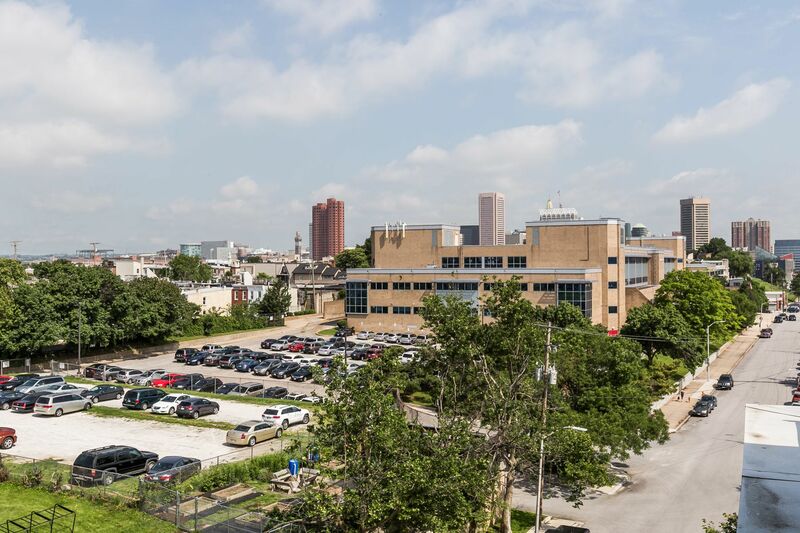 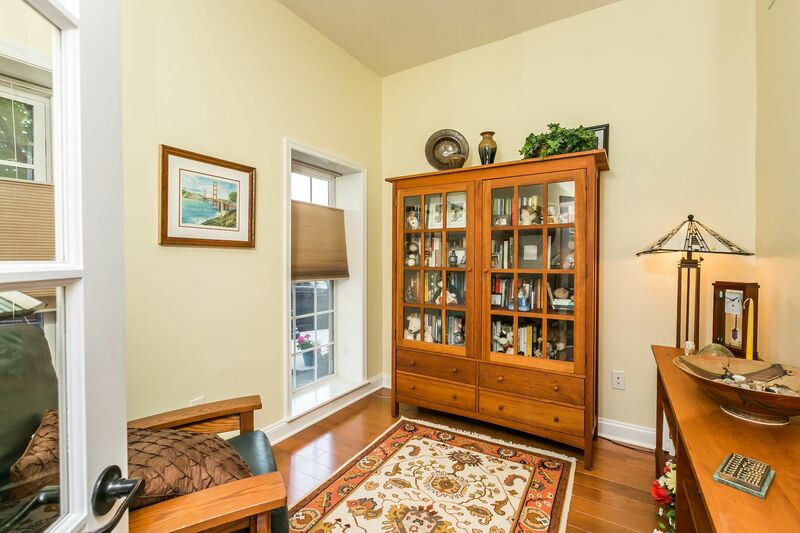 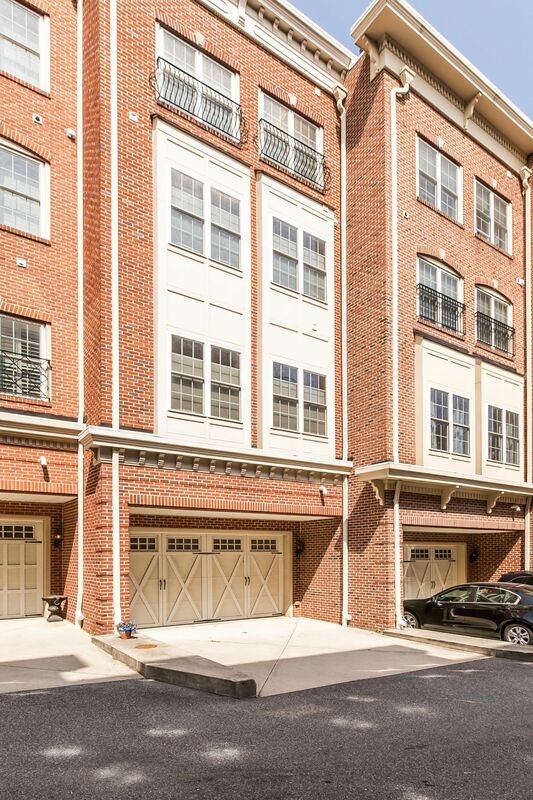 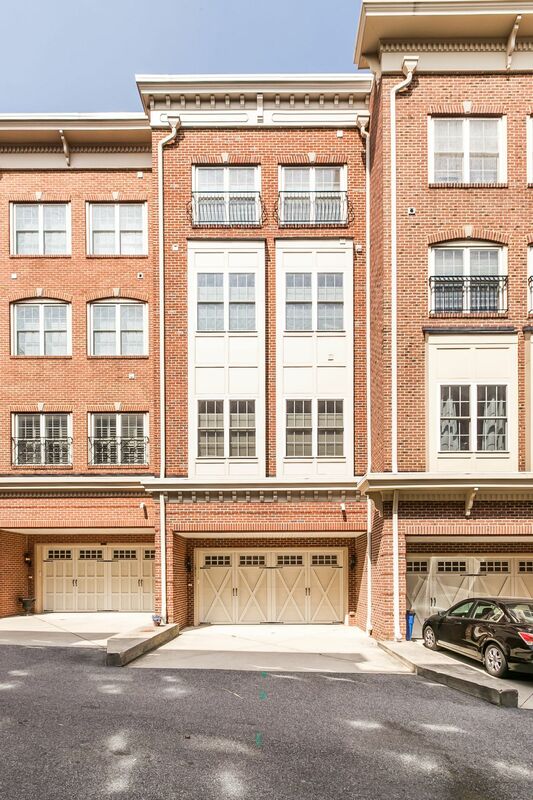 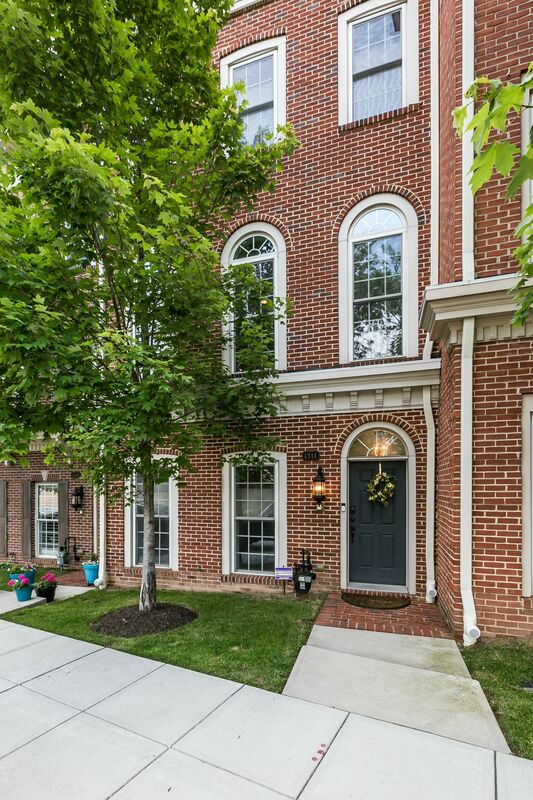 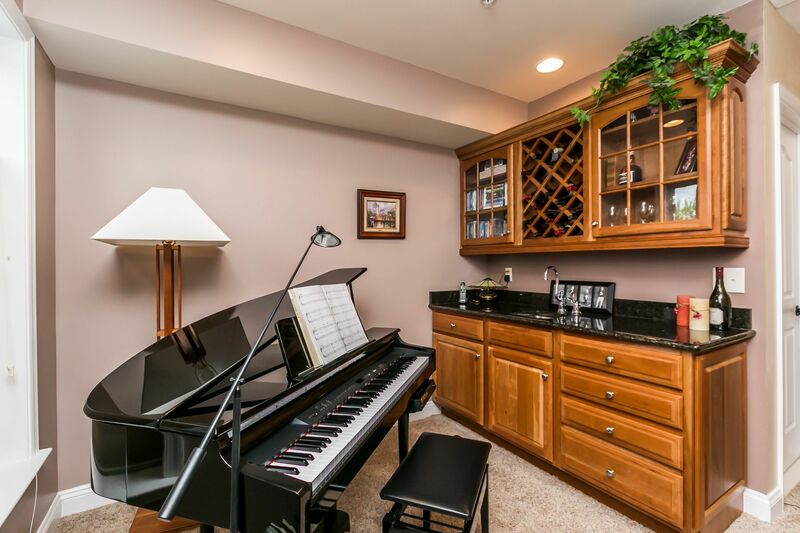 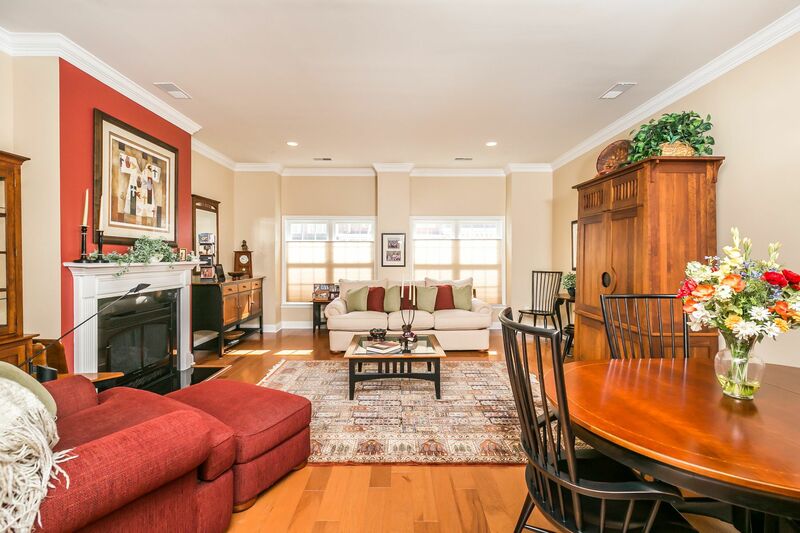 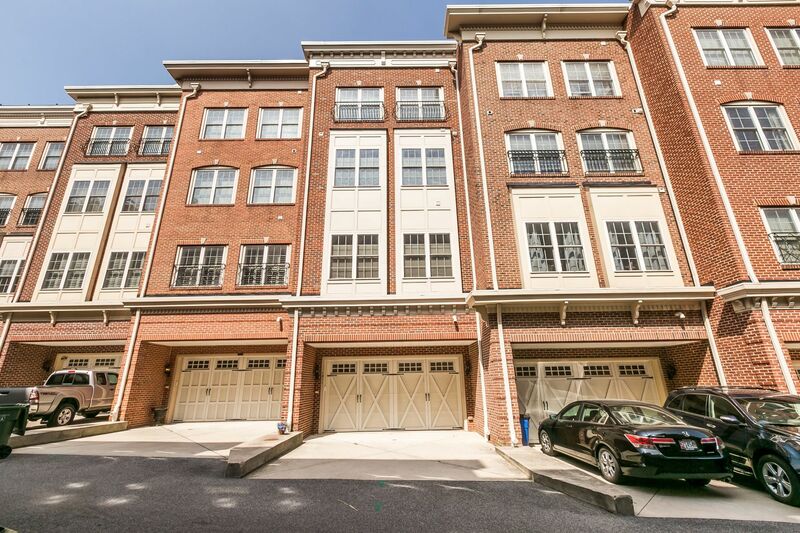 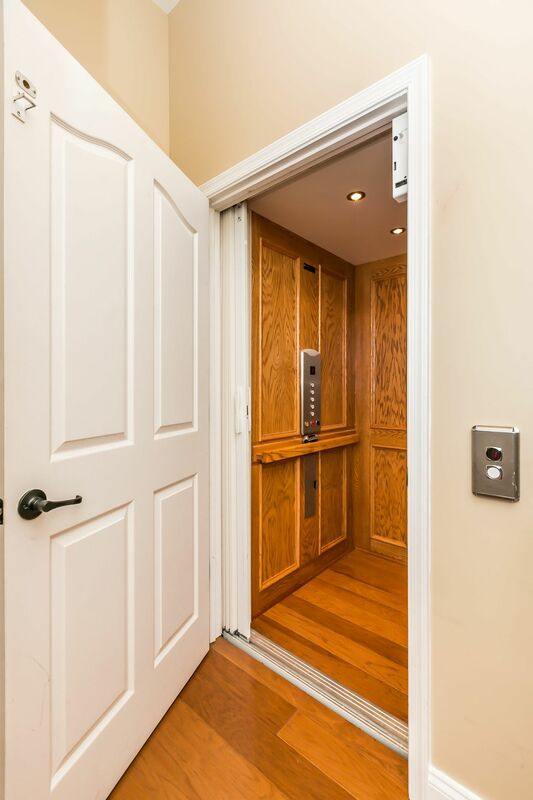 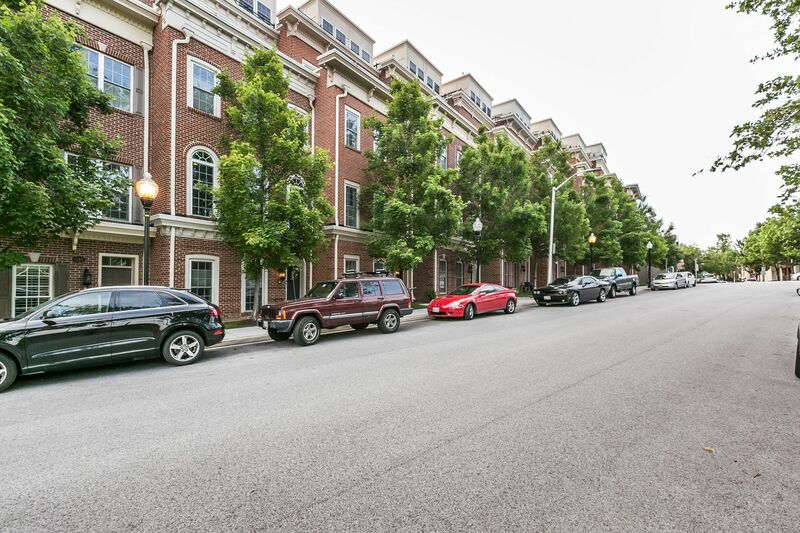 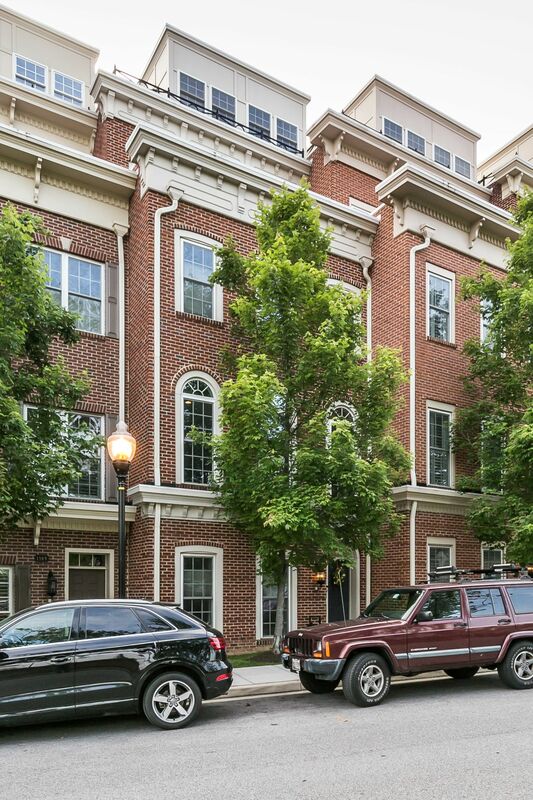 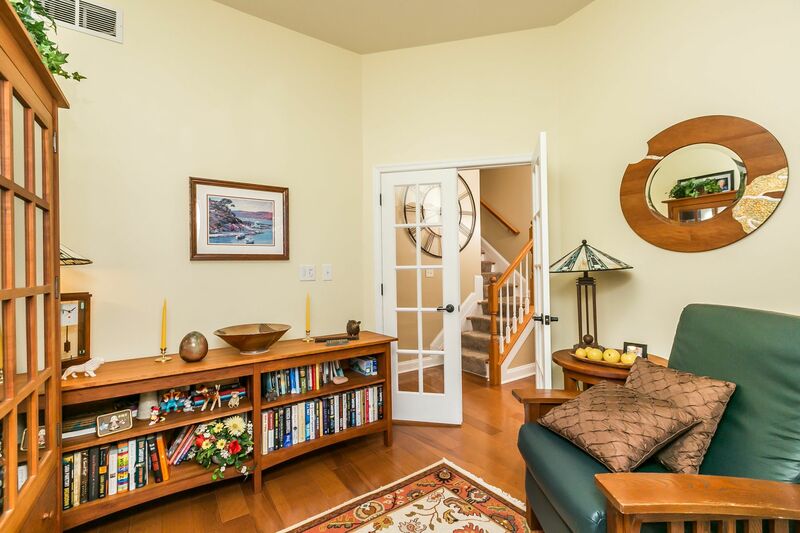 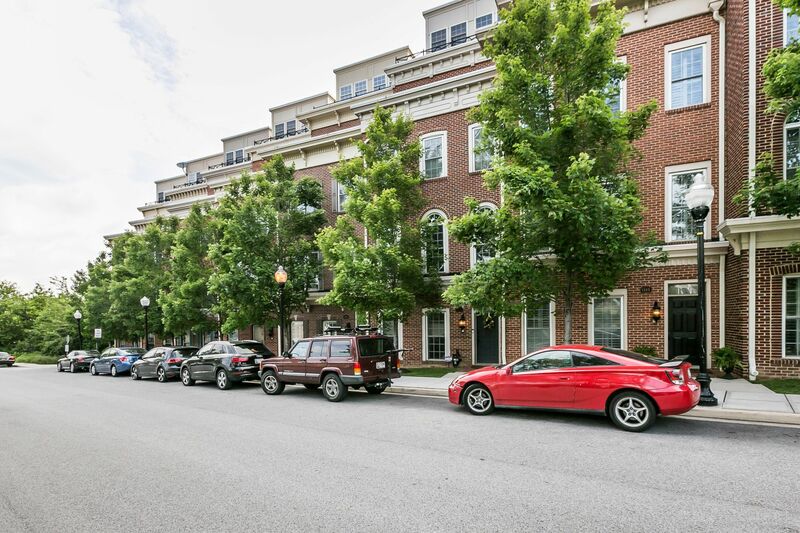 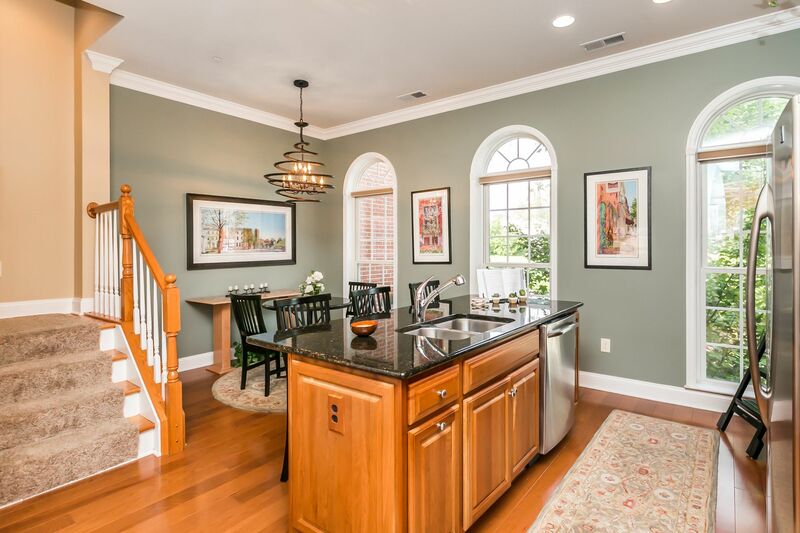 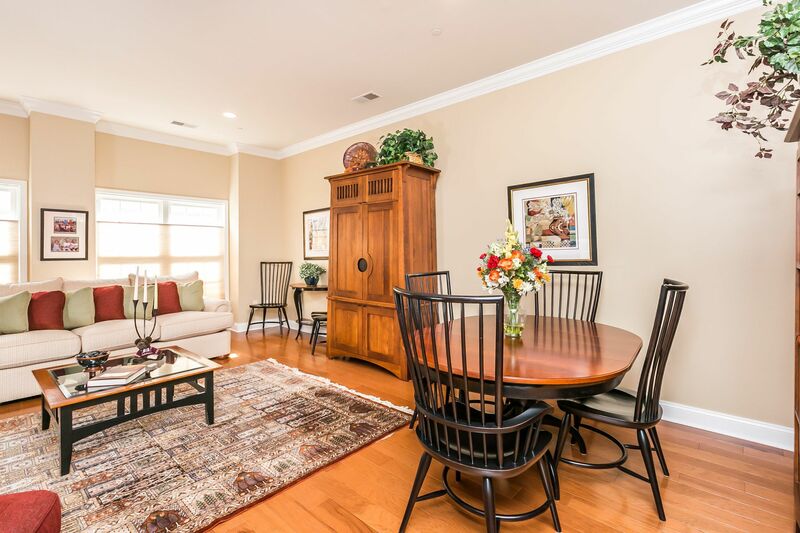 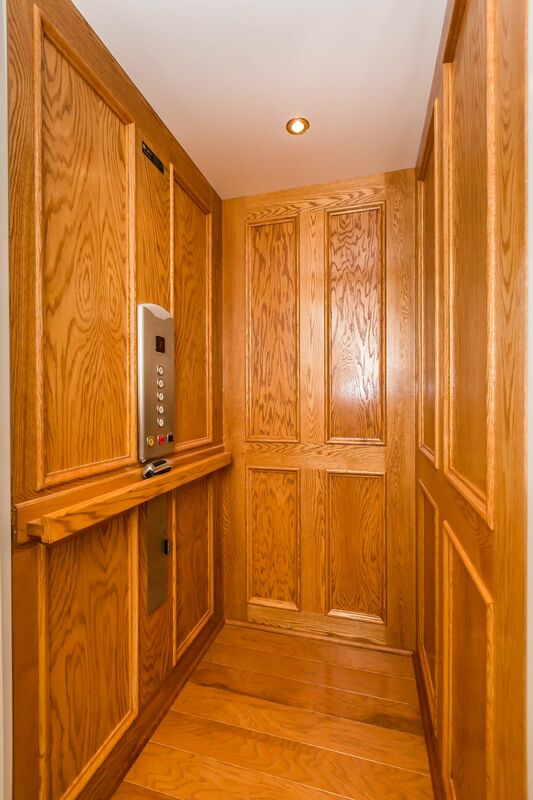 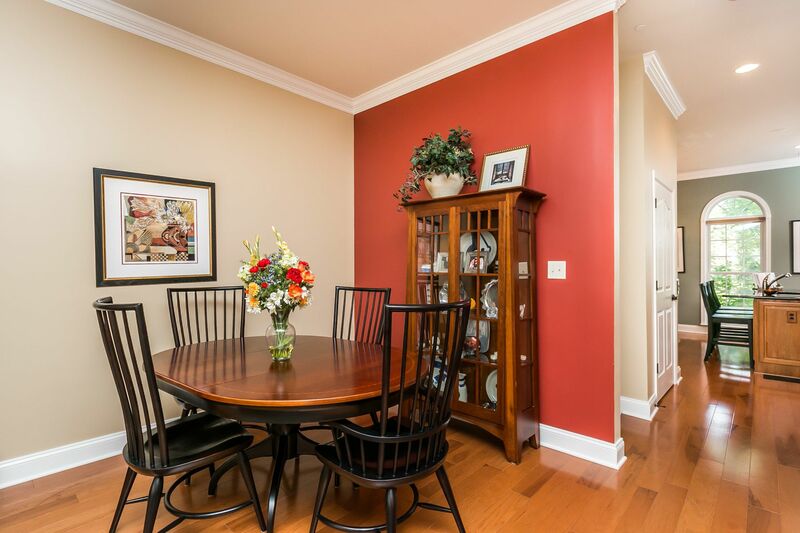 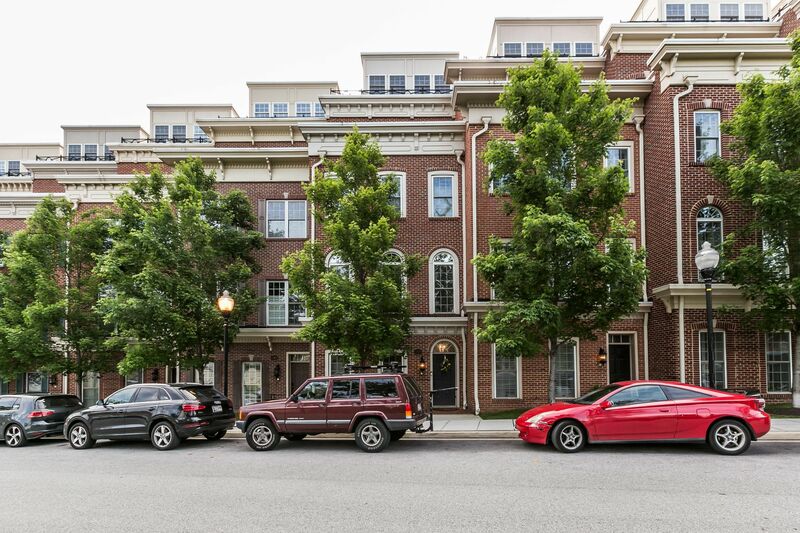 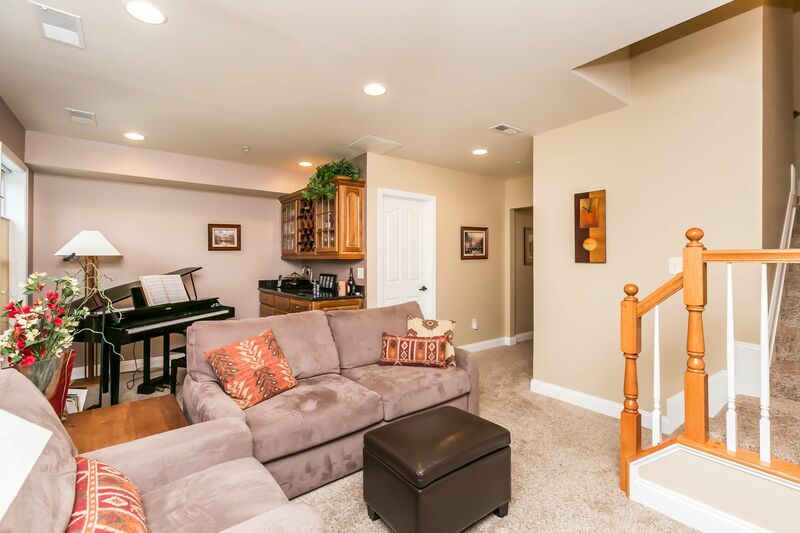 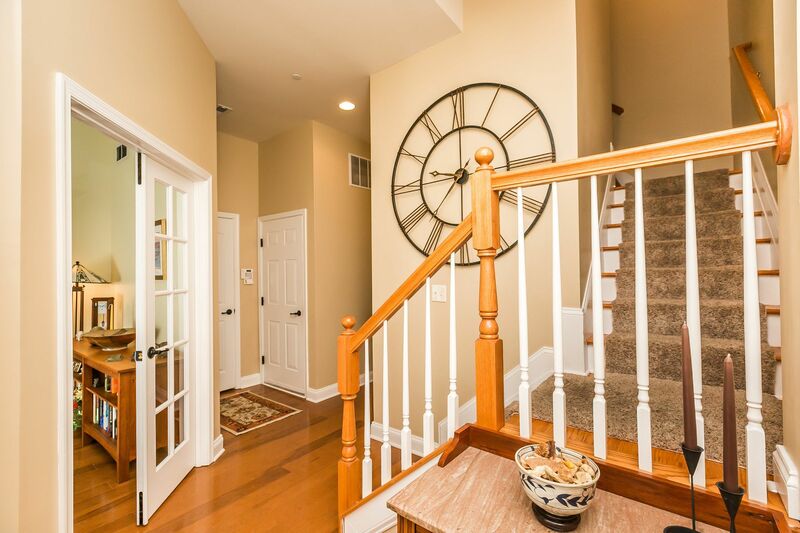 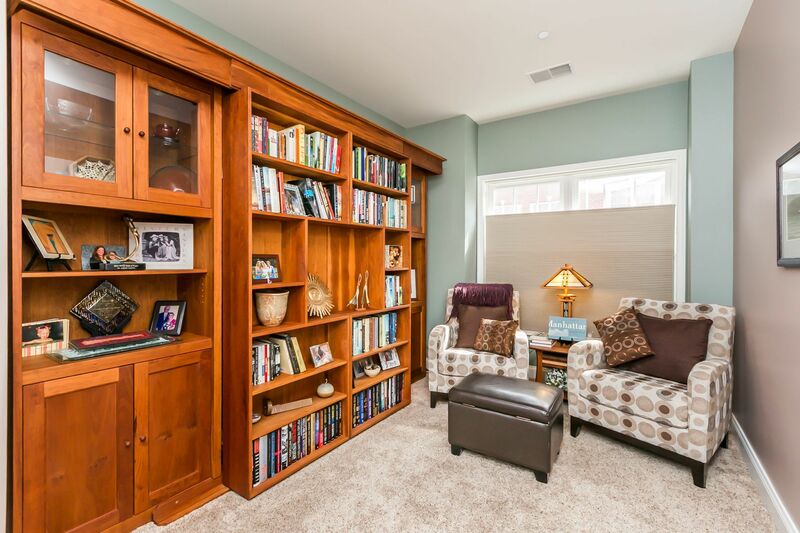 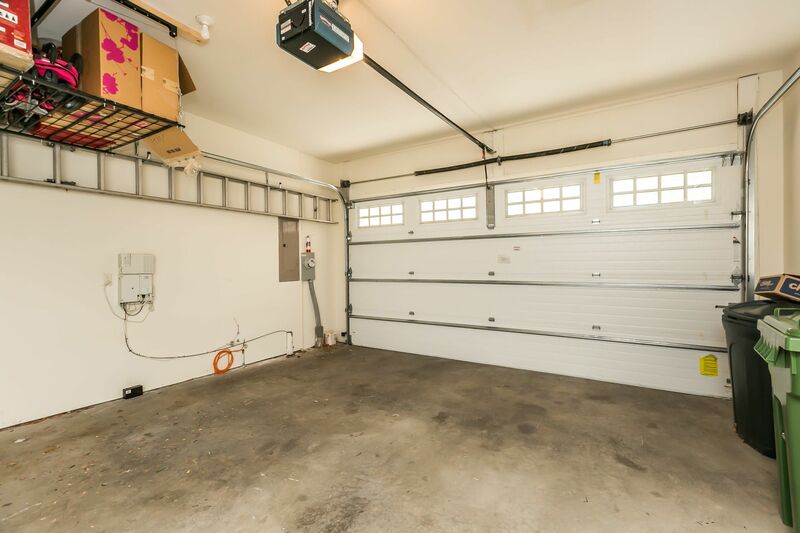 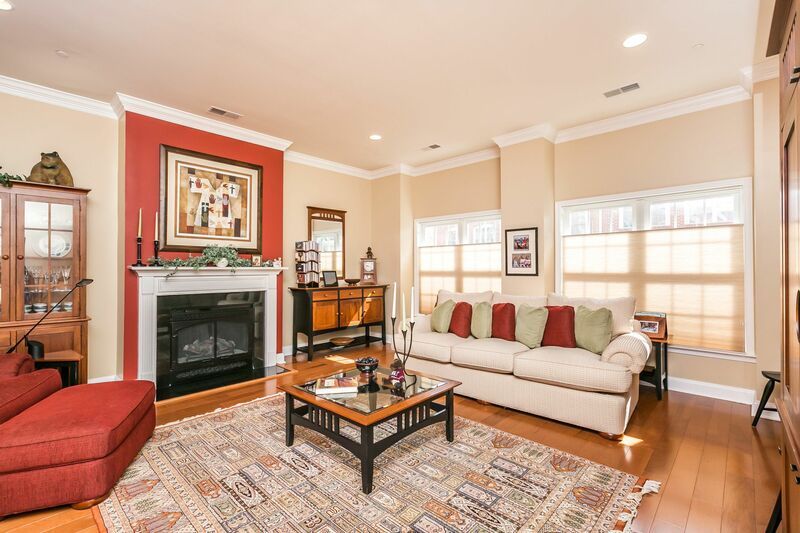 Luxury, 5-story townhome with elevator, 2-car garage & water view. 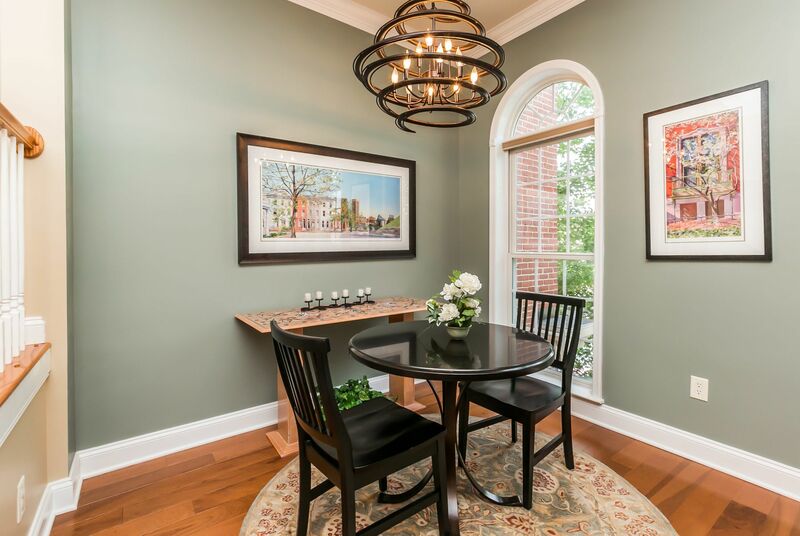 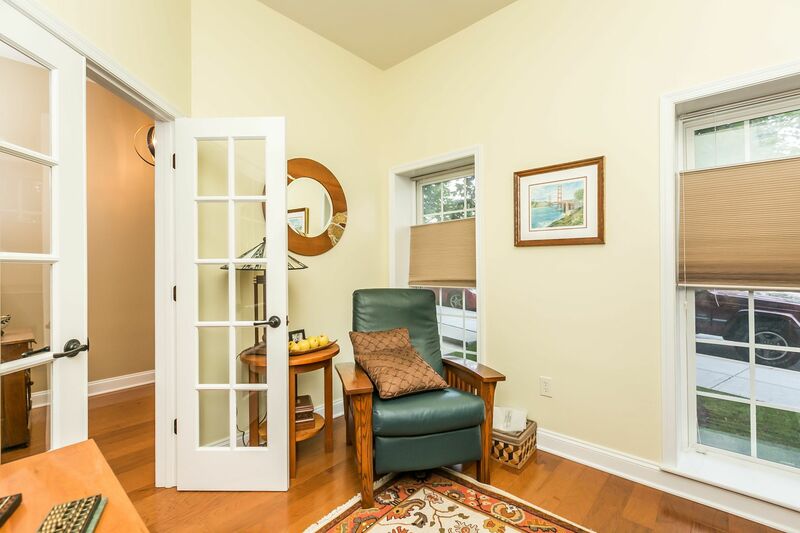 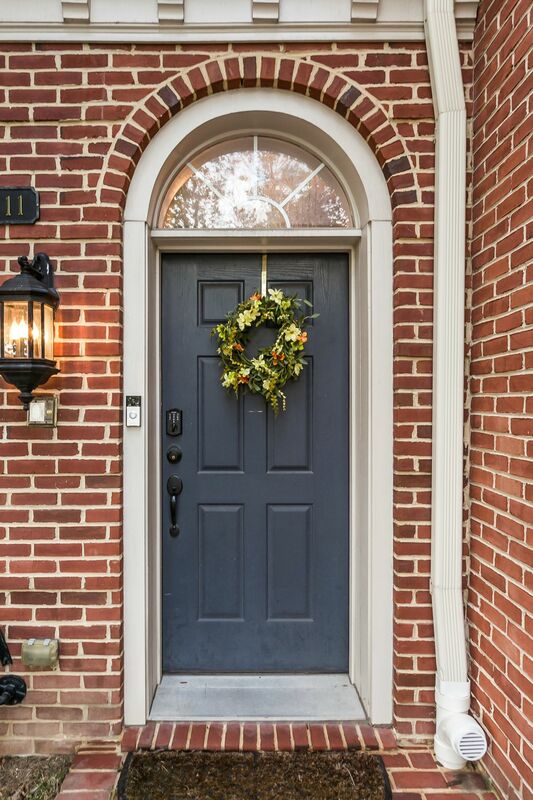 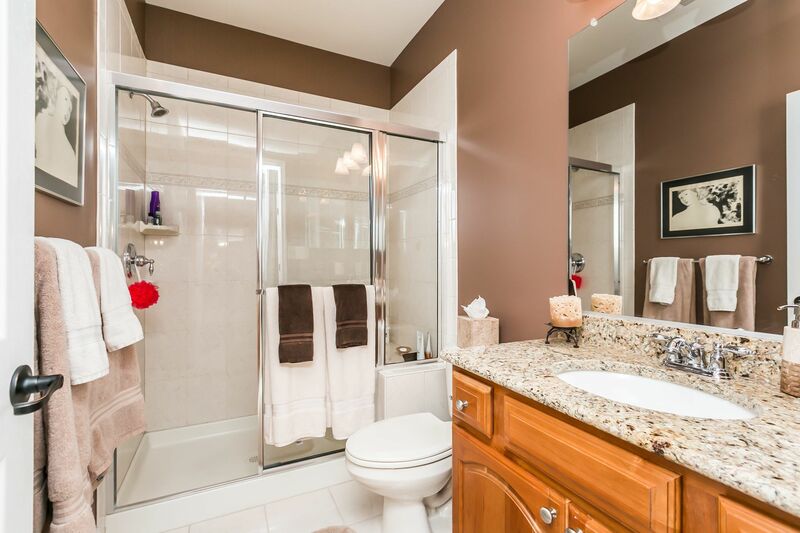 Impeccably maintained with stunning amenities. 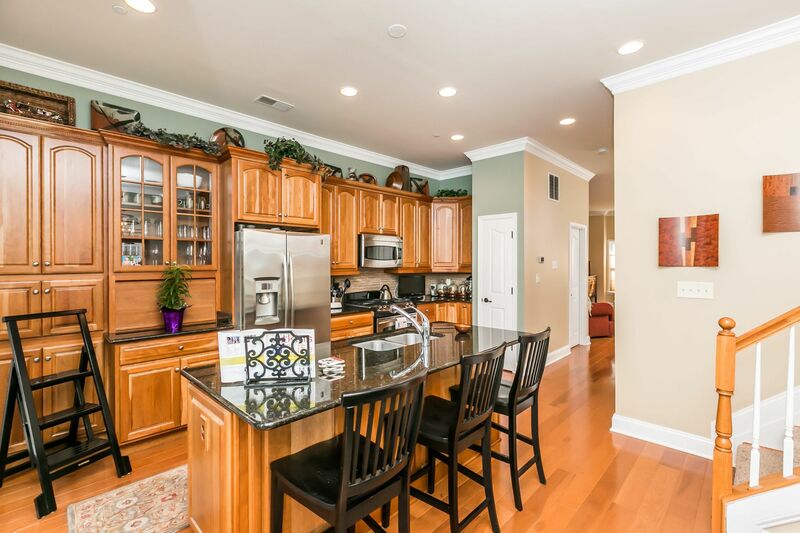 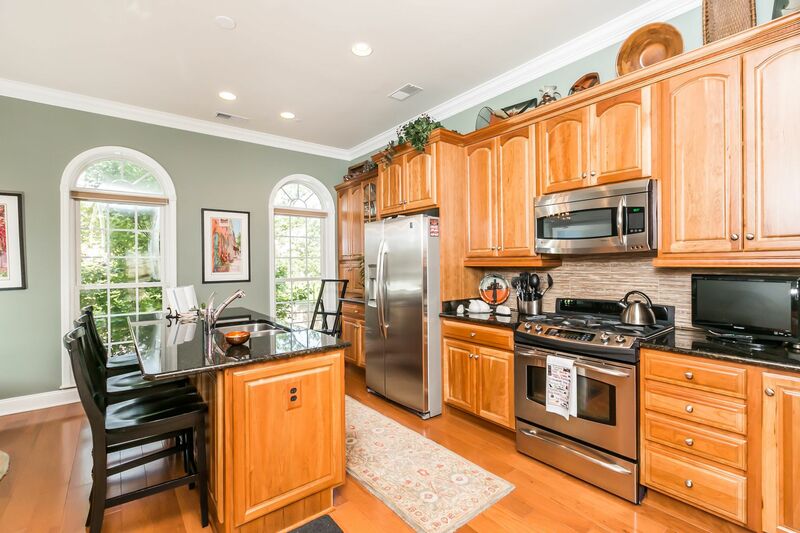 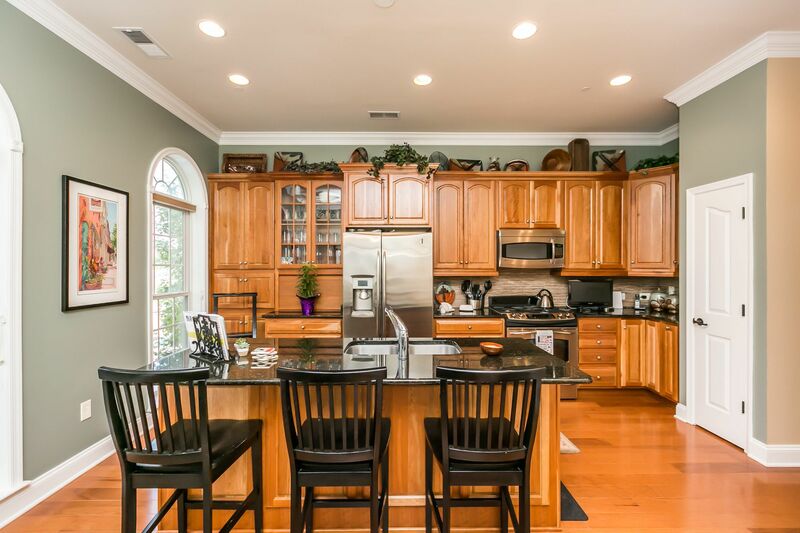 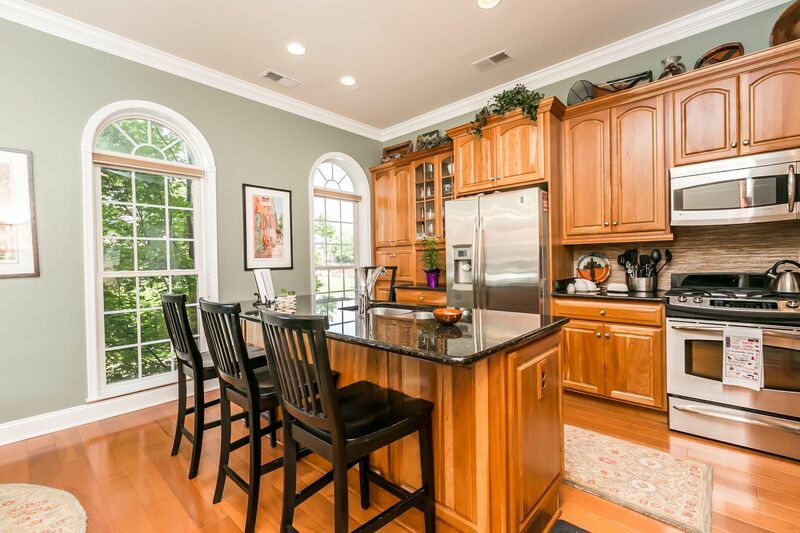 Gourmet kitchen w/ stainless & granite opens to great room w/ gas fireplace & tons of natural light. 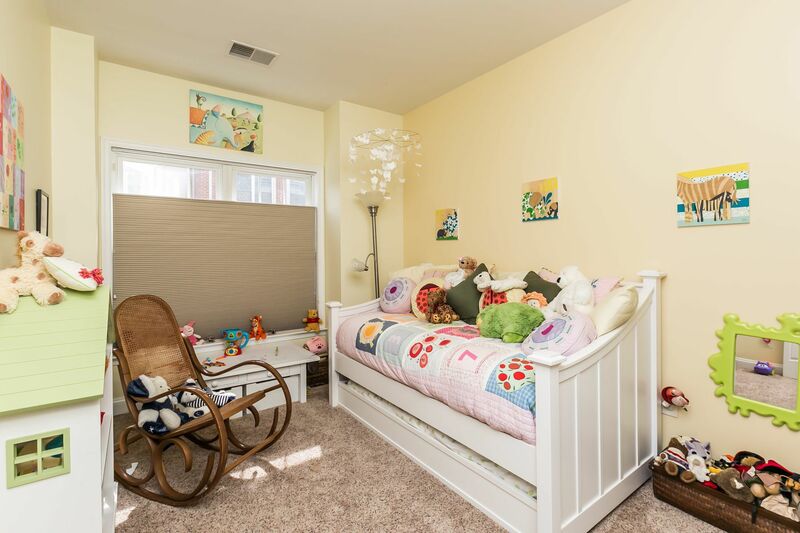 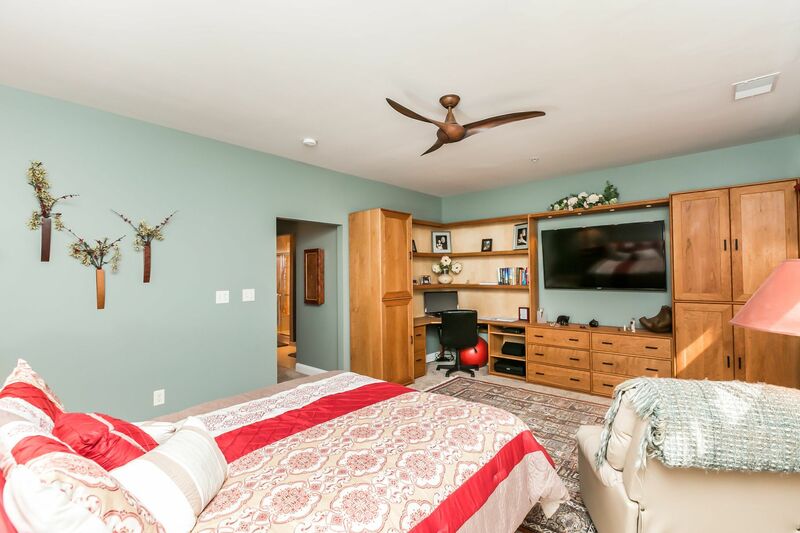 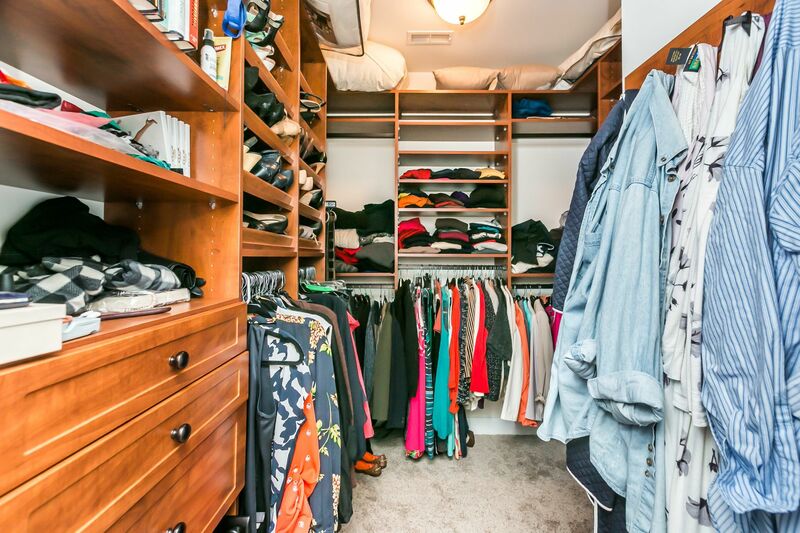 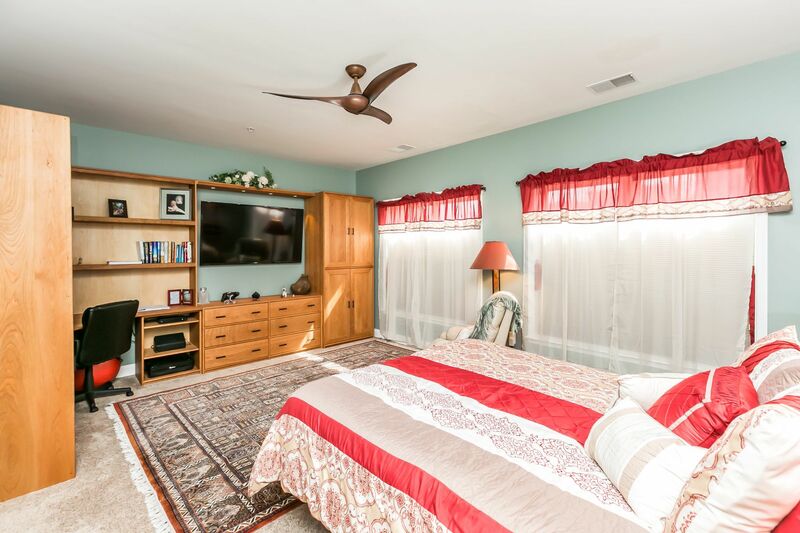 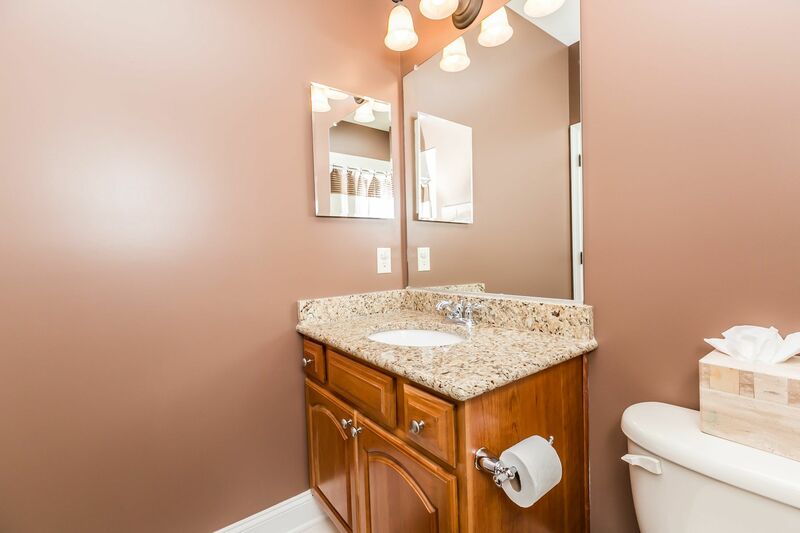 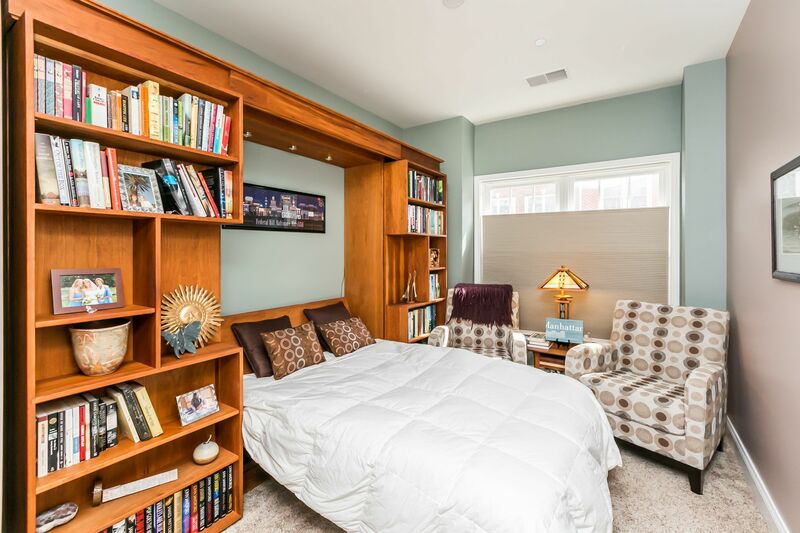 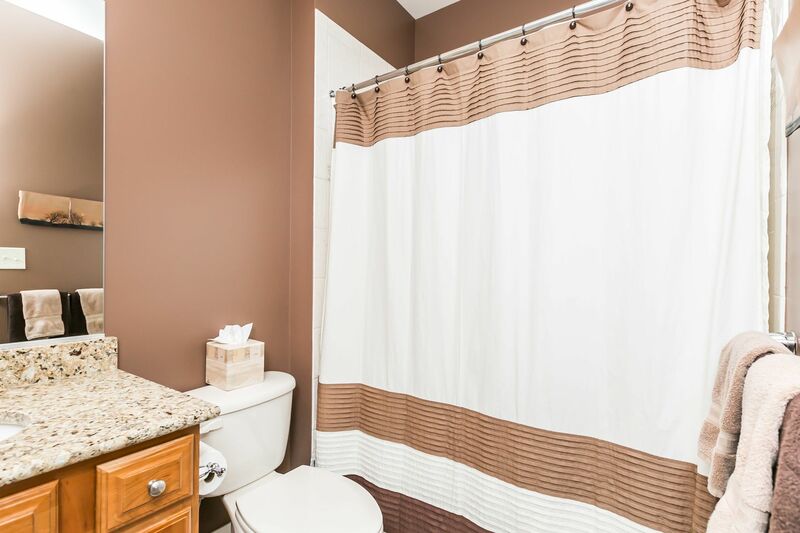 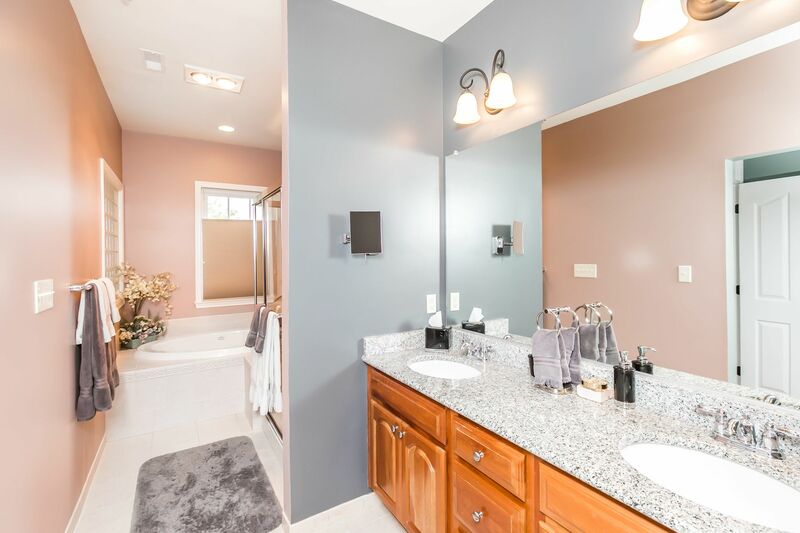 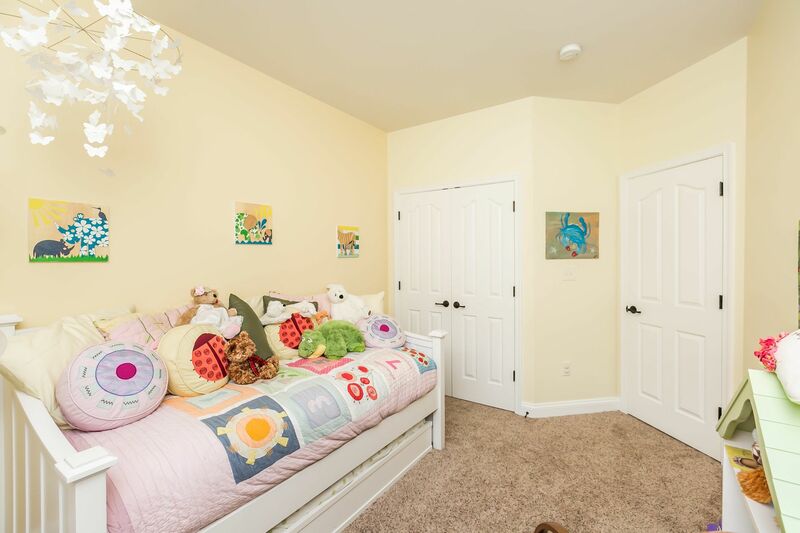 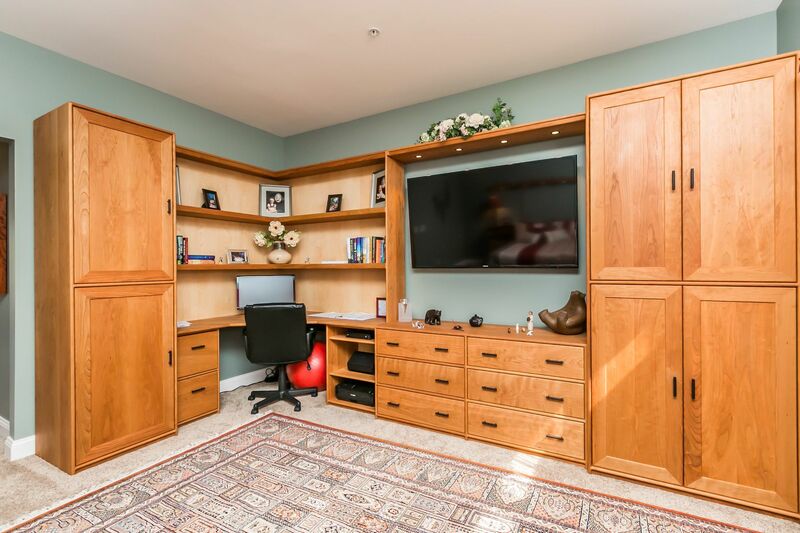 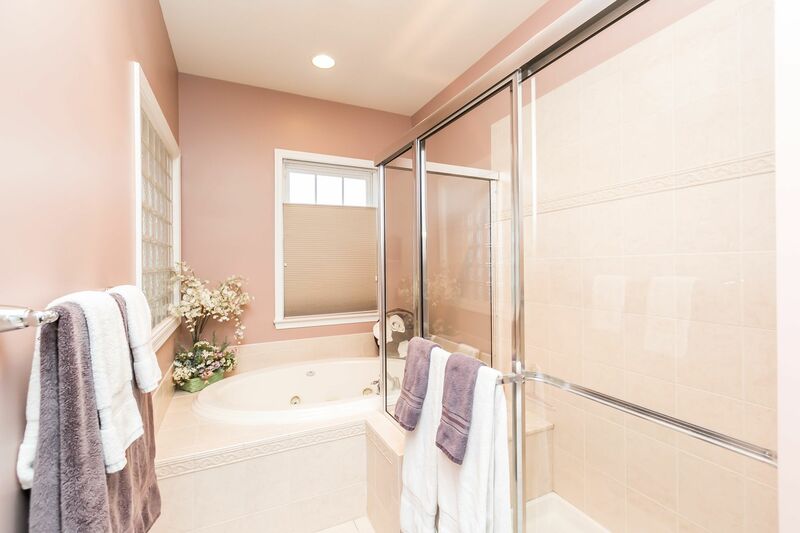 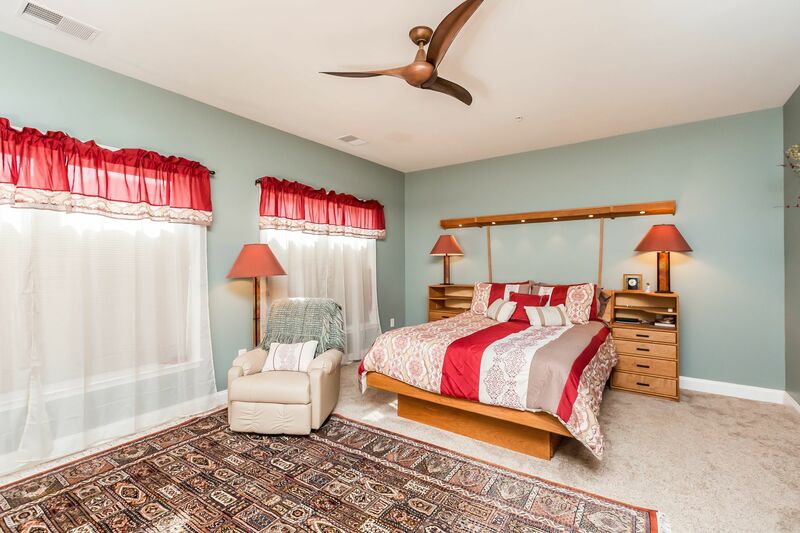 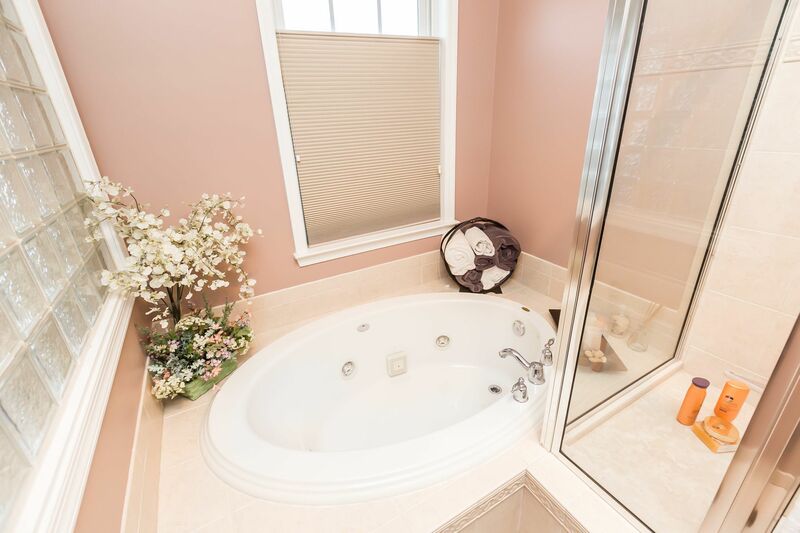 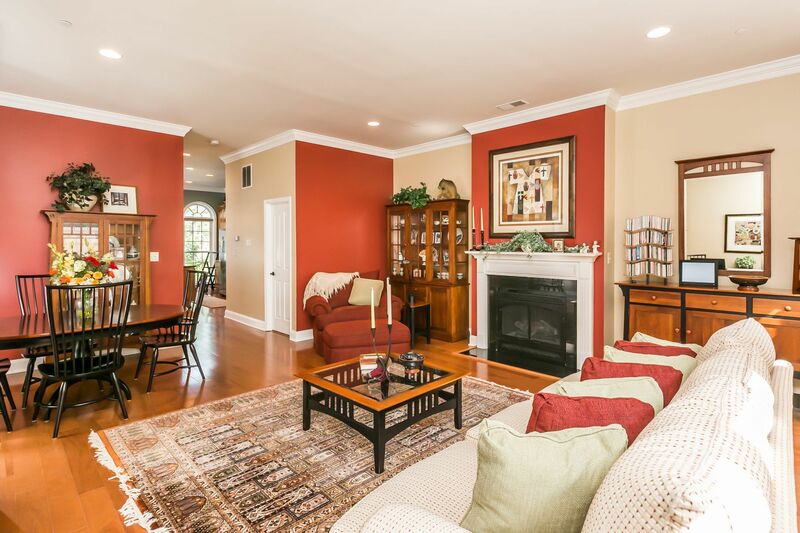 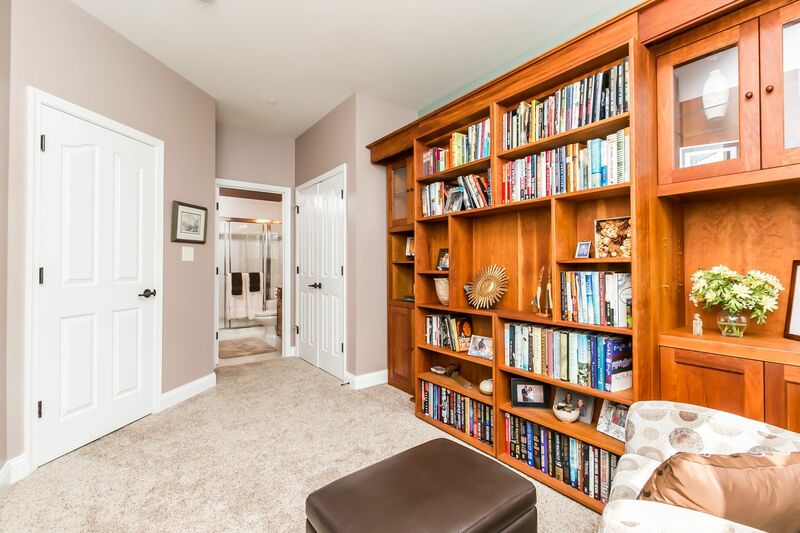 Expansive master suite has walk in closet & bath w/ jacuzzi tub, sep shower & double vanities. 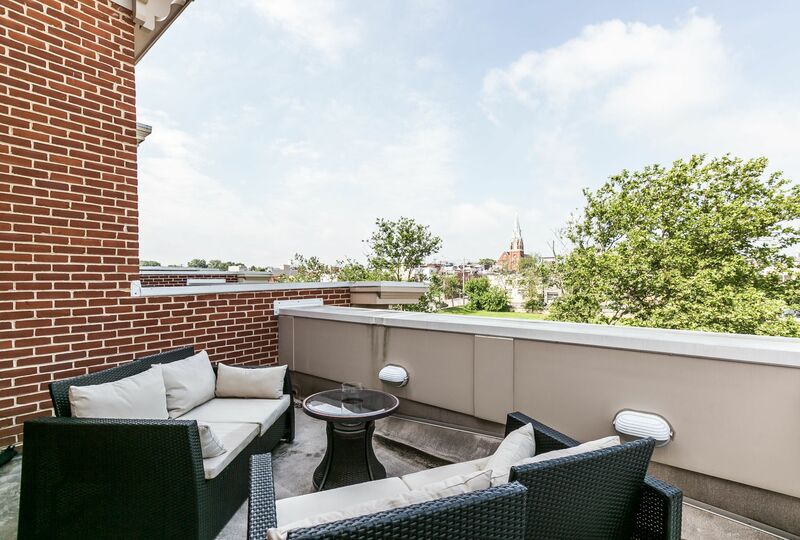 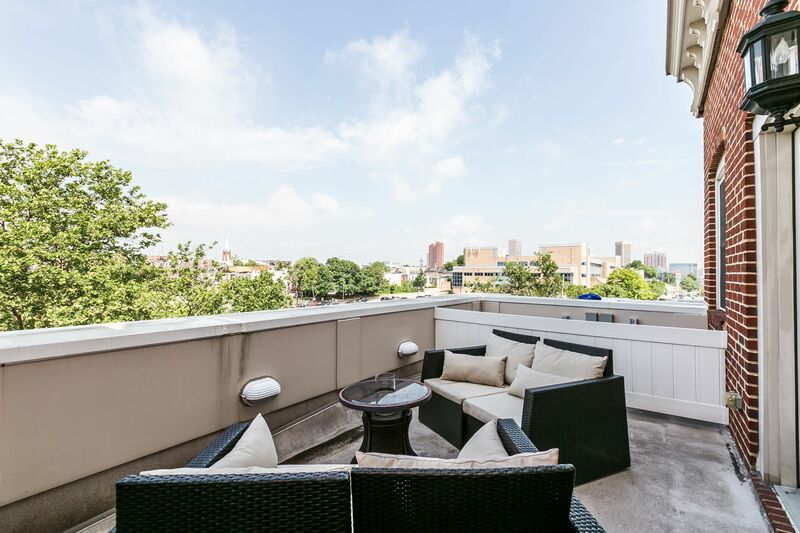 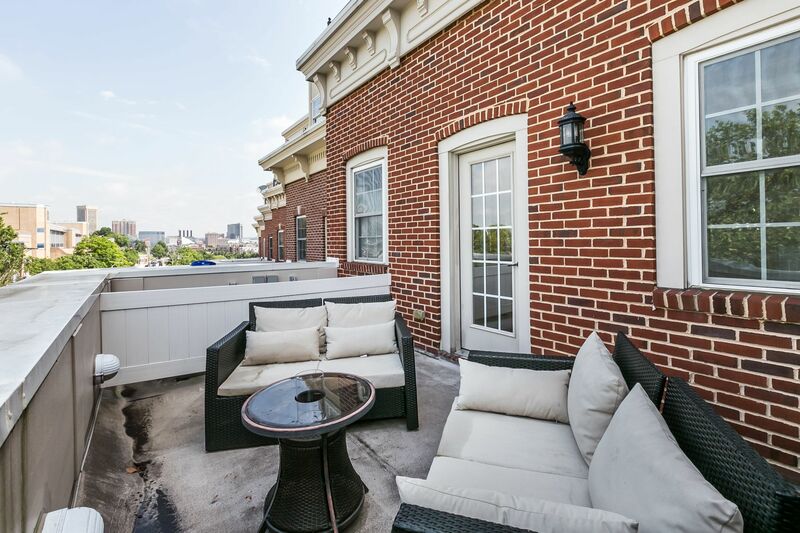 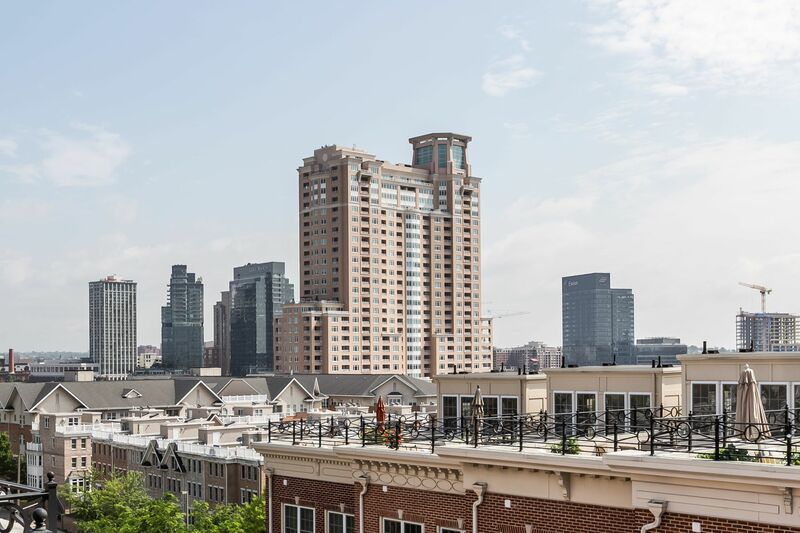 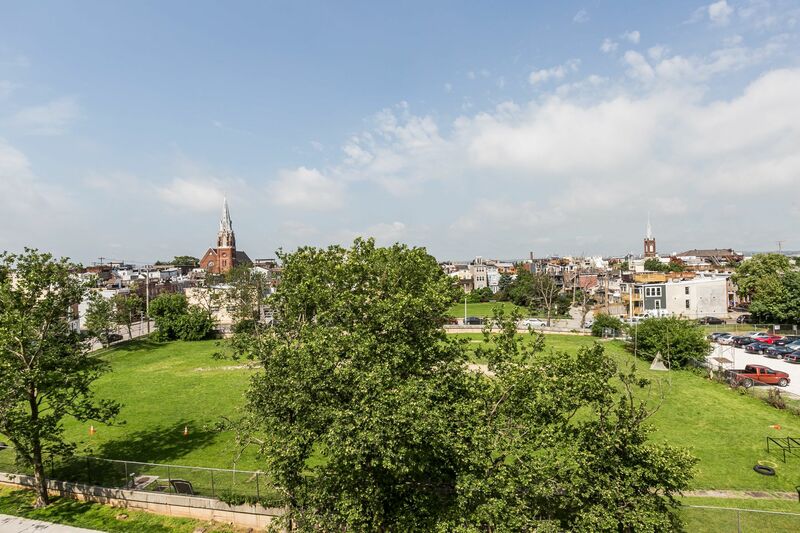 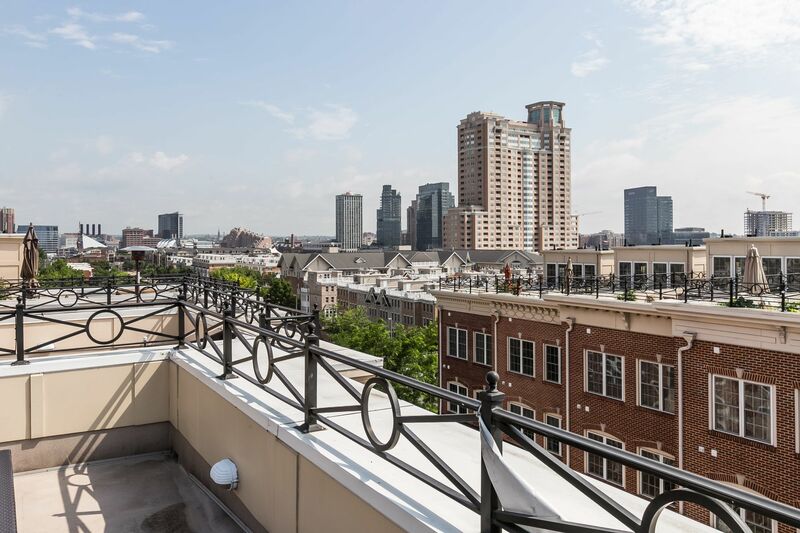 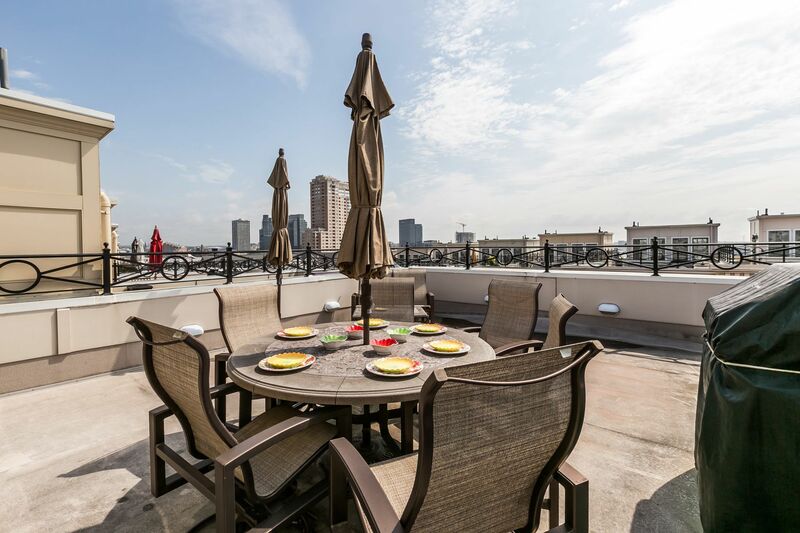 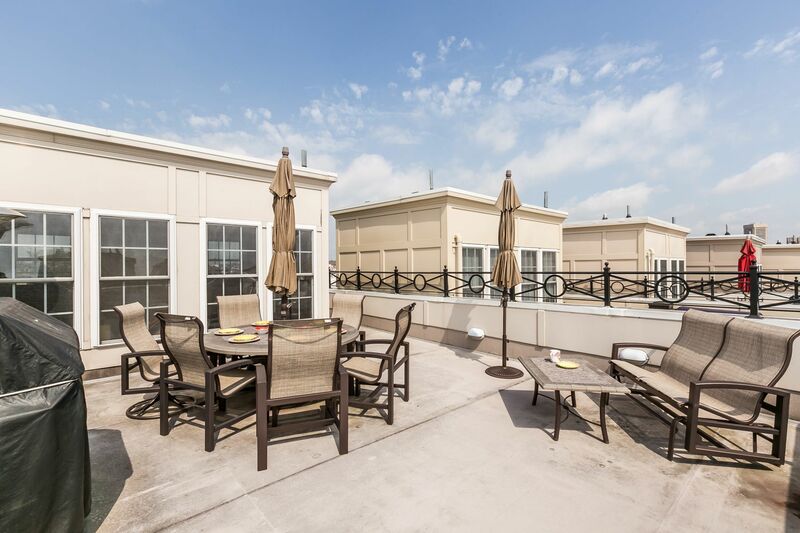 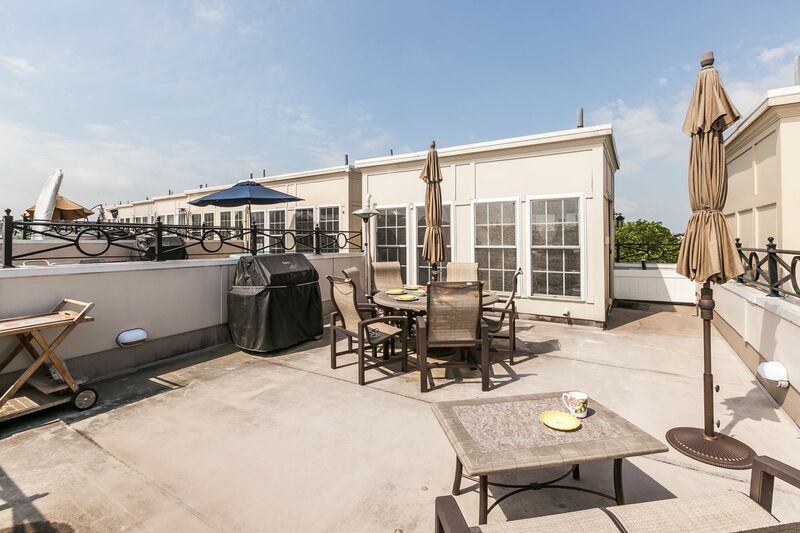 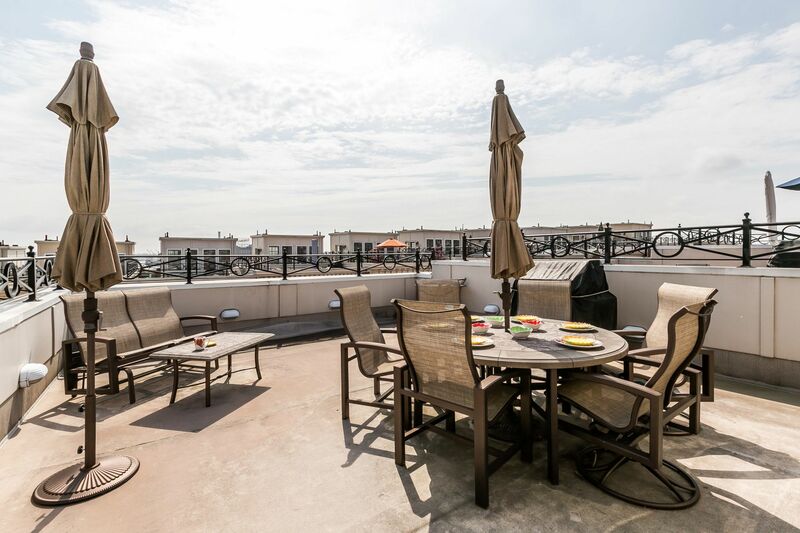 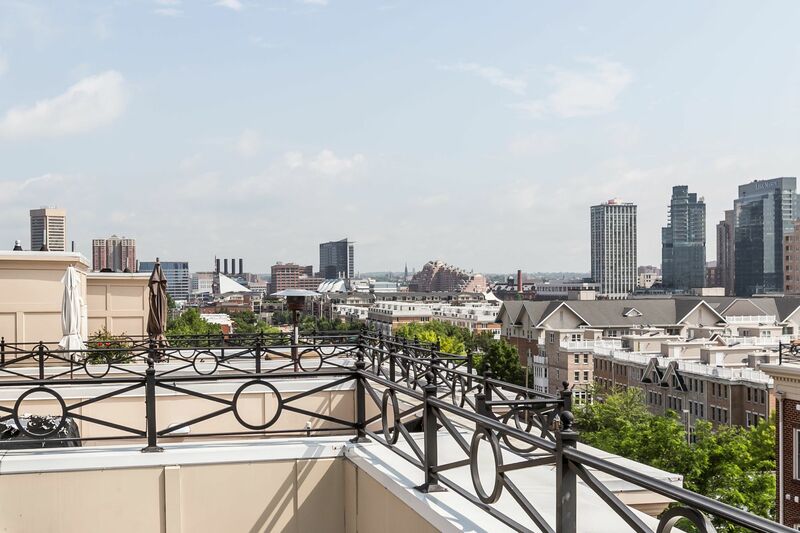 Roof deck has gorgeous water & city views - perfect for entertaining.